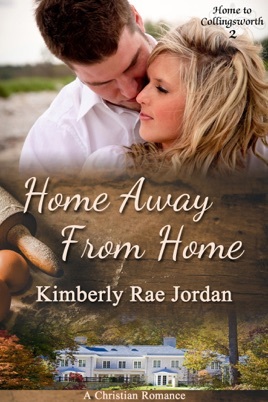 This Christian romance, Home Away from Home, is book 2 in the Home to Collingsworth Series and continues the stories of the Collingsworth sisters and their struggles and triumphs as they deal with their faith, the bonds of family and love! Laurel Collingsworth-Davis thought she had everything she could ever want: a beautiful home, a fulfilling career, financial security and a devoted husband. However, at the beginning of their marriage, she and Matt--each for their own private reasons--had agreed to never have children. When her grandmother dies, Laurel realizes that she does, in fact, want to be a mother. 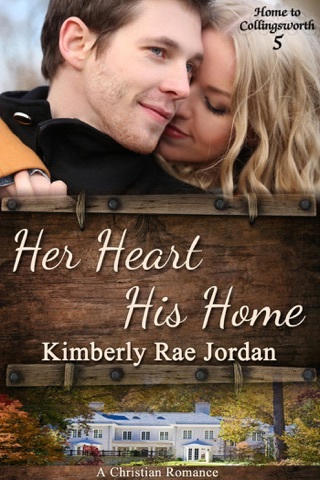 She desperately needs Matt to reconsider his position, but when he refuses, she fears her storybook life may be over. Matt Davis has very real reasons for not wanting to become a father; reasons he's never shared with Laurel. Now he realizes that in order to get her to understand, he may have to reveal more of himself to her than he's ever revealed to anyone. But doing that may very well cost him his marriage regardless. 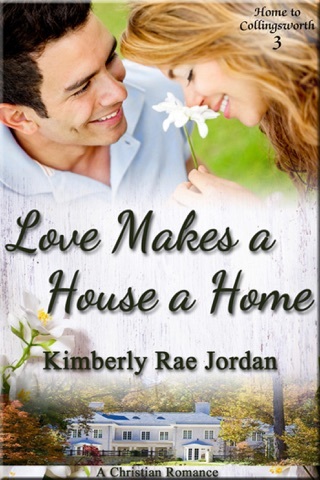 Will Laurel and Matt be able to trust God to help them overcome the seemingly insurmountable obstacles that stand in the way of them staying a family? 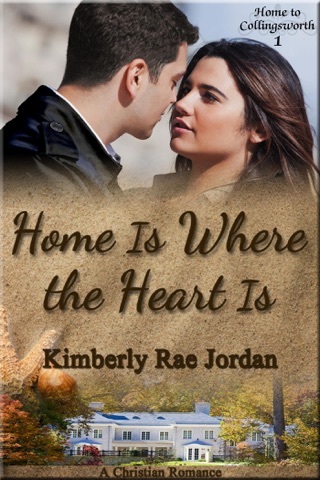 Or will their fears drive them apart and end the marriage that had seemed so perfect?